Grab some DISCOUNTED Texas Reds Festival Tickets!!! 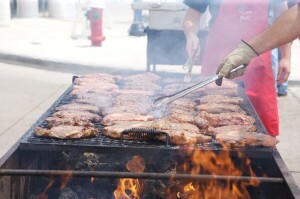 The Texas Reds Steak and Grape Festival is an event you just have to go to! It is one of the largest and most exciting festivals that takes place in the Bryan-College Station area. The festival starts on Friday, October 7 and ends on Sunday, October 9. 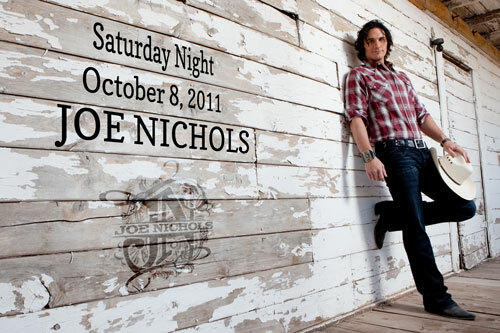 There will be plenty of live music to enjoy, including four-time Grammy Award nominee Joe Nichols, who will be the entertainment headliner on the main stage on Saturday night. A plethora of unique arts and crafts vendors, as well as food vendors, will be available to explore. 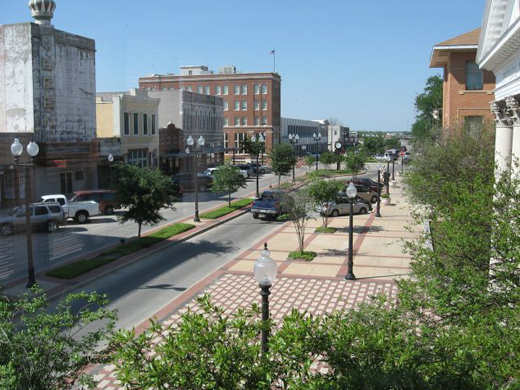 Live demonstrations, performances, and the opportunity to discover Historic Downtown Bryan will also tickle your fancy. Nothing pairs a great festival like this other than freshly cooked, juicy steaks and endless glasses of wine to enjoy. If all of this sounds like a good time for you, it’s really going to sounds like a good time when you realize that we are selling discounted tickets which can also be paired with hotels rooms, to give you a completely discounted and awesome experience! You can conveniently buy your tickets and pair them with hotel rooms online by clicking here. Don’t forget to sign up for the 5k Run on Saturday morning. The Run benefits the Mary Crowley Cancer Research Center and you can register by clicking here. While you’re at the festival keep your eye out for the newly resurfaced Queen Theatre. The flaked and peeling exterior has now been replaced with a fresh coat of plaster and paint. Signage, including neon lighting, has been reinstalled on the building’s facade as well as new glass doors and the theater’s ticket booth. Their big “Hurrah” will take place at the Texas Reds Festival on First Friday, October 7th. Admission to the festival on Friday is free so don’t miss this opportunity for history in the making as the Queen’s new facade is revealed!